1. 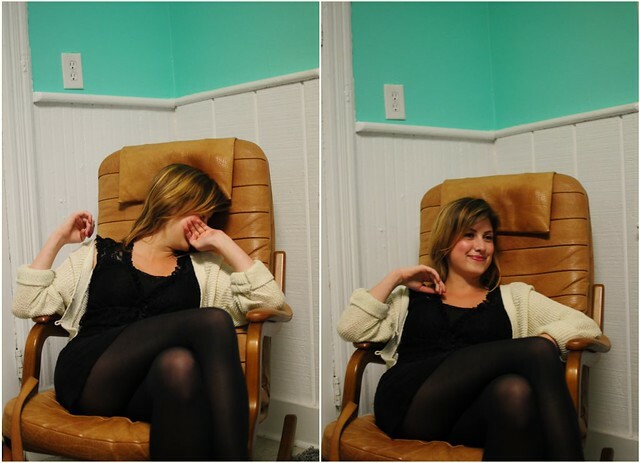 Comfy chair and turquoise walls (in the cutest kitchen). 2. 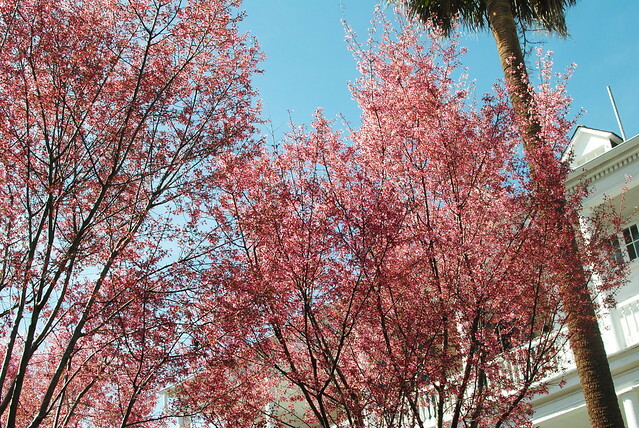 My favorite pink trees (that I walk by and admire daily). 3. 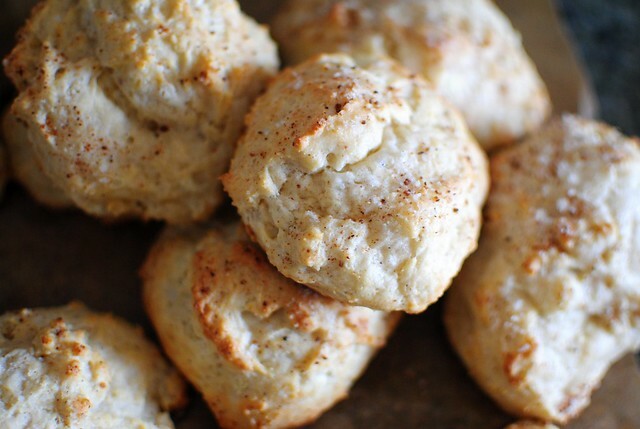 Goat cheese nutmeg biscuits (my fourth batch of biscuits in 10 days). 4. 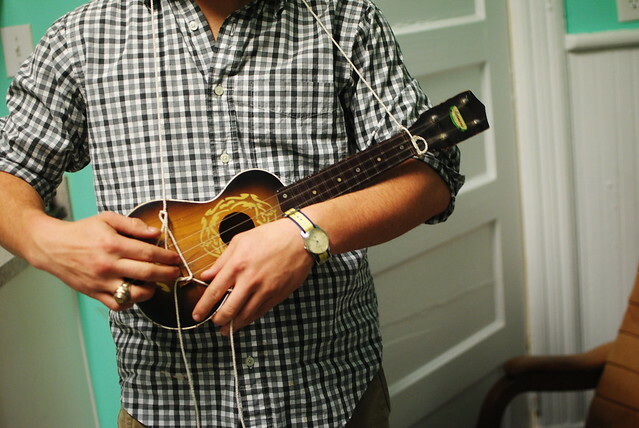 Makeshift ukelele strap (for a mini concert and interpretive dance). 5. 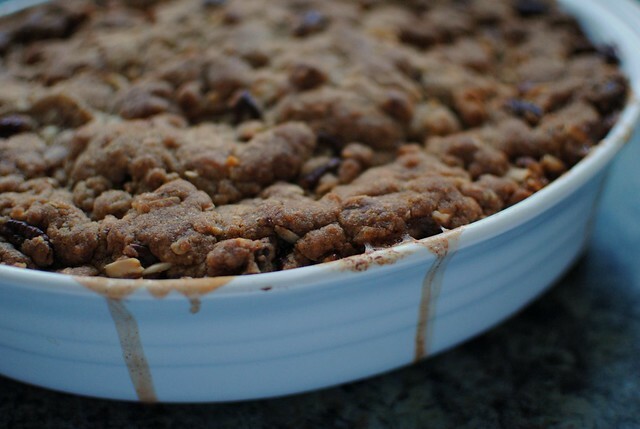 Cinnamon apple crisp (for watching the Oscars with friends). 6. 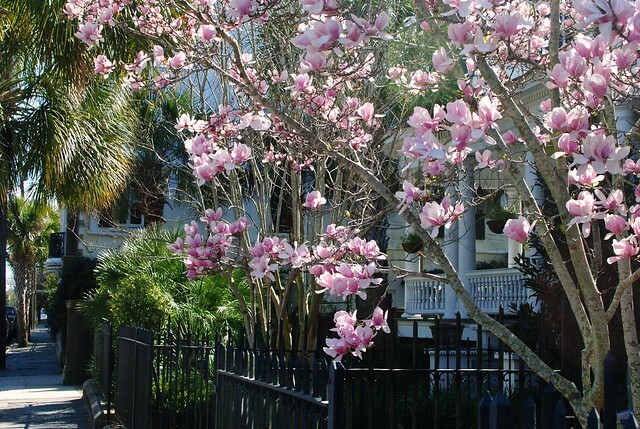 Springtime in Charleston (makes me so happy). 7. 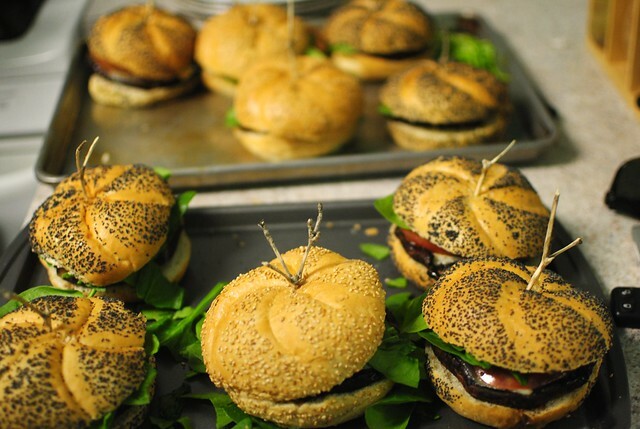 Balsamic portobello burgers (for the loveliest dinner party).